For those of us who've engaged in cable cutting endeavors – that is, trading overpriced cable bills for streaming and downloadable content – 2015 is shaping up to be an interesting year. At the end of last year, premium networks like HBO, Showtime and ESPN announced that they would begin to provide Over-The-Top service to customers who will be able to access movies and events via the networks' apps on mobile devices and home streaming devices like the Roku and Apple TV. This means you could access these channels without paying for 300 channels you never watch. It was one more cautionary note to cable providers like Comcast and Time Warner, as well as notable satellite providers DISH Network and DirectTV. In attempt to salvage some of the market share sure to be lost in this emergent frontier, DISH Network announced this week at the Consumer Electronics Show (CES) in Las Vegas that it will roll out its own streaming service called SLING TV which will bundle several premium networks – including Disney Channel, ESPN, HGTV, and Cartoon Network, among others – into one platform. Think of it as a mini-cable package. Instead of accessing it through your satellite dish or cable box, however, you'll need to access it via your Roku, XBOX, or Amazon Fire Stick. Notably absent from the list of receivers is Apple TV, but if you're using the app on your iPhone or iPad, the Airplay feature will serve as a workaround. 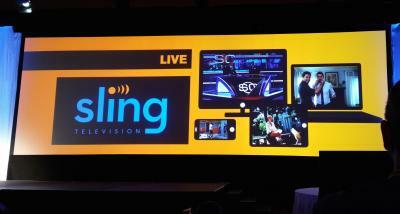 SLING TV is expected to cost consumers around $20 per month. This is at once a welcome, but curious, announcement in the wake of the U.S. Supreme Court's ruling in favor of broadcast networks over the tech startup, Aereo, which recorded and redistributed over-the-air programming through its mobile DVR-like service. The primary difference here is that Aereo was attempting to circumvent paying for broadcast content while charging subscribers for access to that content. SLING TV will likely pay a per-subscription fee to the content providers, much like current agreements between networks and distributors, but it also allows the networks to sell SLING-specific advertisements. This way, the service becomes an additional revenue stream for the networks instead of a simple retransmission of the cable or satellite broadcast. On the surface it seems like a win-win for content providers and distributors, but I wouldn't be surprised to see a legal challenge from Aereo, which was reportedly in the process of revamping its business model to find a legal way back into the tv game. DISH Network told C-NET that is targeting millennials because of their preference for free or low-cost content over traditional cable and satellite packages. But the truth is that most Americans are tired of getting gouged for monthly access to a sea of content from which they choose only a small subset of channels. 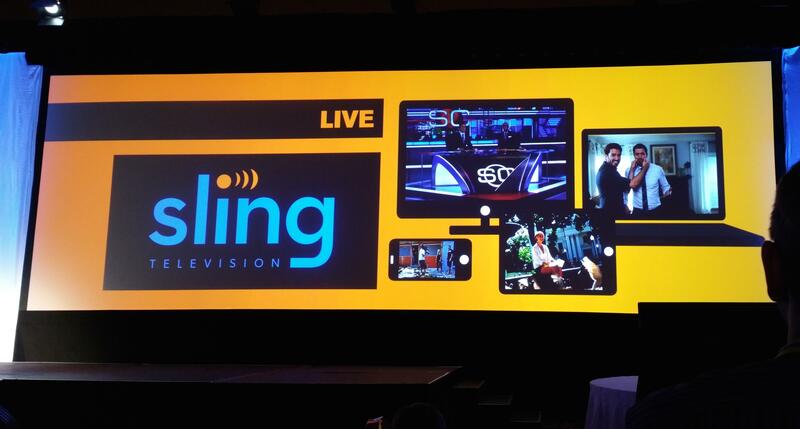 SLING TV is going to be marketed as an opportunity to "Take back TV." It could more honestly be marketed as an opportunity to lure consumers back from the wild west of shared streaming and illegal downloads.